The 1980s gave us many great things: New Wave music, iconic TV shows, the modern action movie, Patrick Nagel artwork. The 1980s gave us many great things: New Wave music, iconic TV shows, the modern action movie, Patrick Nagel artwork. But more than anything, the ’80s gave us sports and performance cars that actually performed. 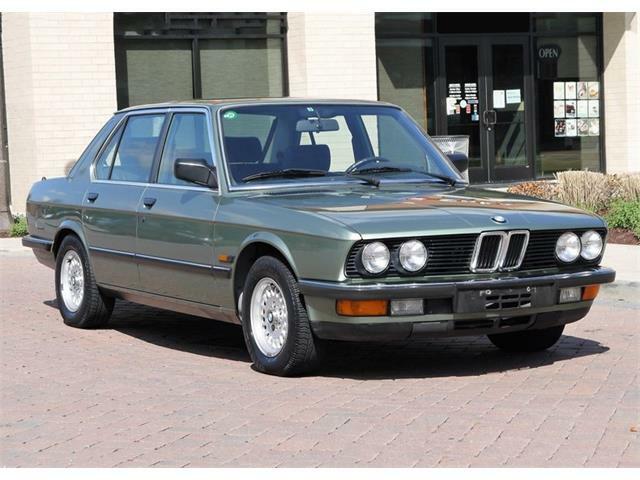 One of the most-significant and best-performing cars of that era was the BMW E28 M5. 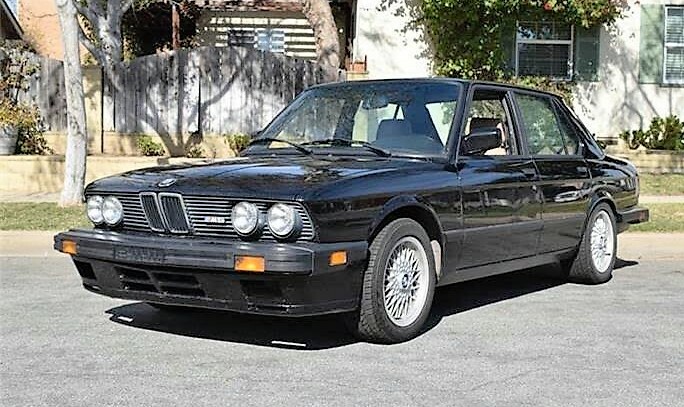 The Pick of the Day is this 1988 BMW M5, a black beauty located in Lawndale, California. 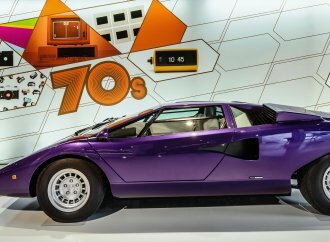 During the mid to late 1970s, performance was pretty much dead due to emission controls and the lack of technology to make the cars both smog compliant and still able to perform. 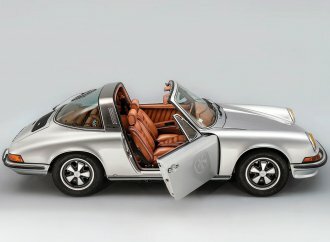 This was possibly the worst era in the history of sports and performance cars, but all that changed in the early 1980s. Finally, manufacturers both in the U.S. and abroad began figuring out how to boost performance while still passing modern smog requirements. 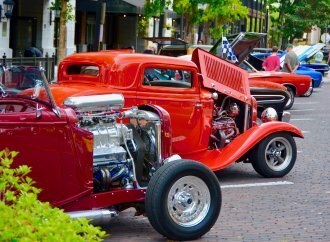 This era saw cars that were again fun to drive. 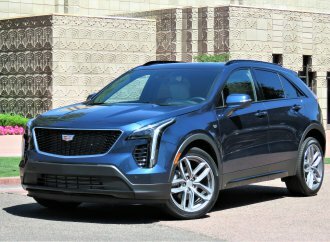 Such cars as the Porsche 944 and 944 Turbo, the Chevrolet Camaro Z28 and the latest Corvette ushered in a new era of modern performance, which was cause for celebration for those of us who love high performance cars. And celebrate we did. The M5 was a revelation when introduced. 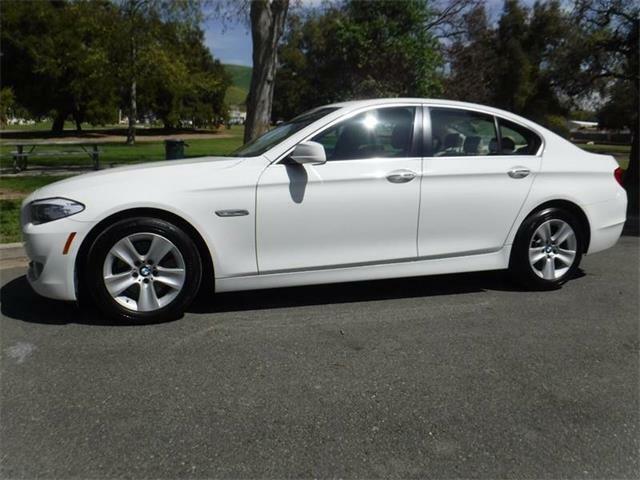 It was a family sedan with the capabilities of a sports car. 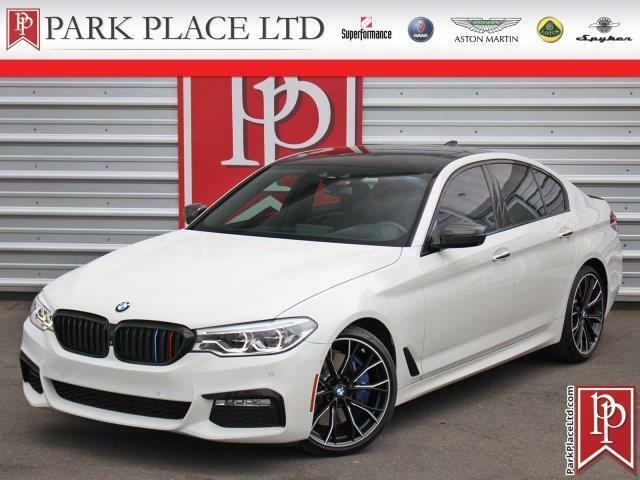 Utilizing the BMW E28 Chassis but with a serious sports suspension and adding the inline 6-cylinder engine from the BMW M1 supercar, this became the ultimate sports sedan of the era and the measuring stick for all sports sedans that followed. The M5 was capable of a 0-60 time of just over six seconds and a documented top speed of a then-staggering 150 mph. 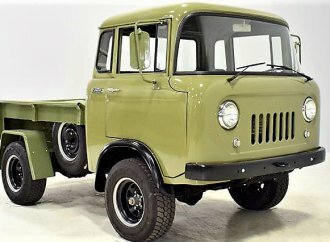 This was just what American drivers were looking for, and the cars sold as quickly as they were built. U.S.- specification cars came with every option available, including A/C, sunroof, ABS brakes, BBS Alloy wheels, a leather interior featuring Recaro front seats., and any color you wanted as long as it was black. 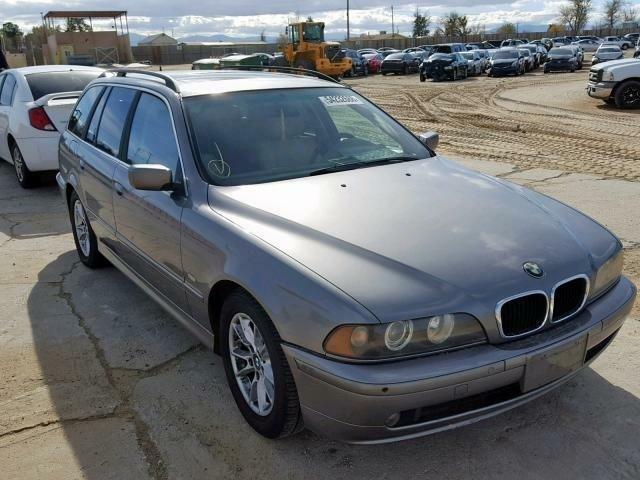 One of the best things about the M5 was that at a glance, it appeared to be just another BMW sedan, making it one of the hottest sleepers of the era. 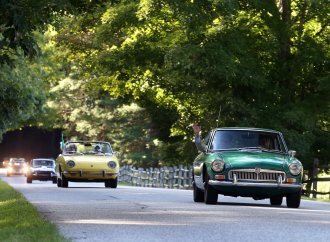 Many Porsche or Ferrari owners were surprised when they had their doors blown off at the traffic-light grand prix by a BMW “family” sedan. Over the years, the M5 was in many ways forgotten, overshadowed by other BMWs such as the E30 M3 and the newer and faster M5s. Thus it became a performance bargain for many years. 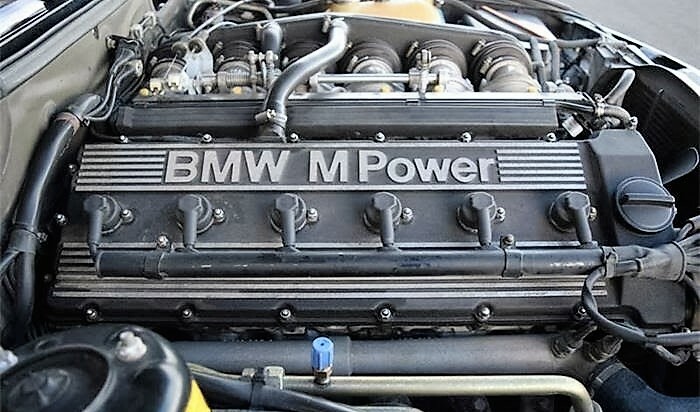 People seemed to forget that the original E28 M5 carried the same engine as the BMW M1 or that the M5 was hand built by the BMW Motorsports division and was not a standard production-line car M5 as it is today. 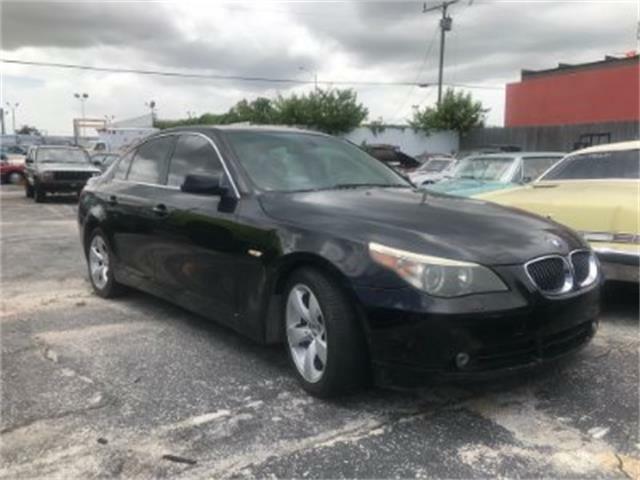 Four or five years ago, you could buy a very nice M5 for as little as $10,000, and smart collectors sought them out and bought them. This caused the car to increase in value during the past two years. 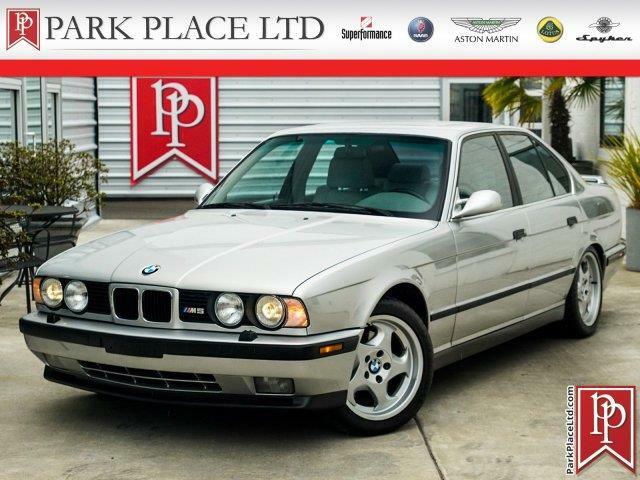 But these important cars are still a serious bargain, especially when compared with the prices of nice E30 M3s. 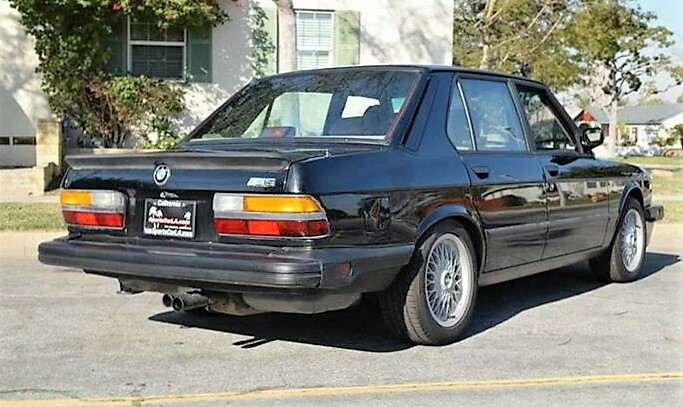 The Southern California car dealer advertising this car on ClassicCars.com describes it as having only 87,000 original miles, which is low for a E28 M5, and is an accident-free car that still wears its original black factory paint. 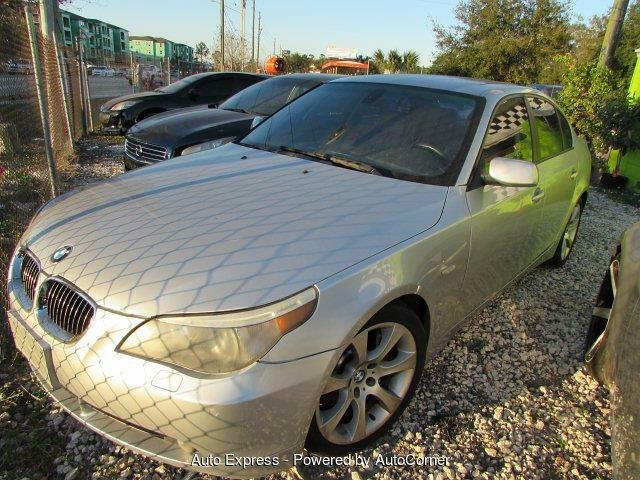 The listing also states that the car has a few small dings and scratches but is otherwise a very nice example. 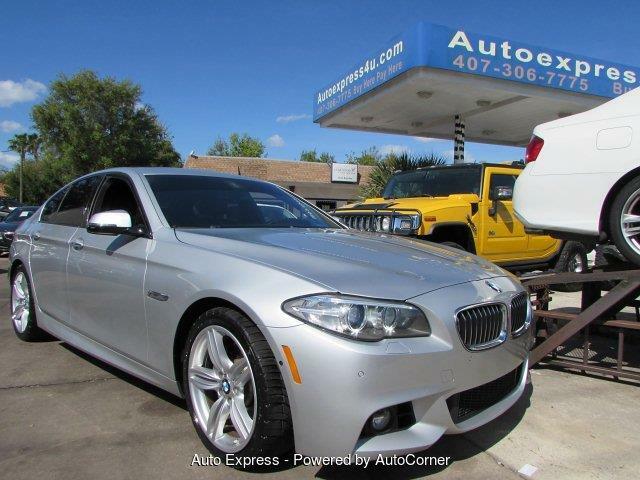 The M5 was owned by a fastidious M5 enthusiast who recently had the car comprehensively serviced by local BMW experts, the dealer notes, with more than $6,000 in receipts. 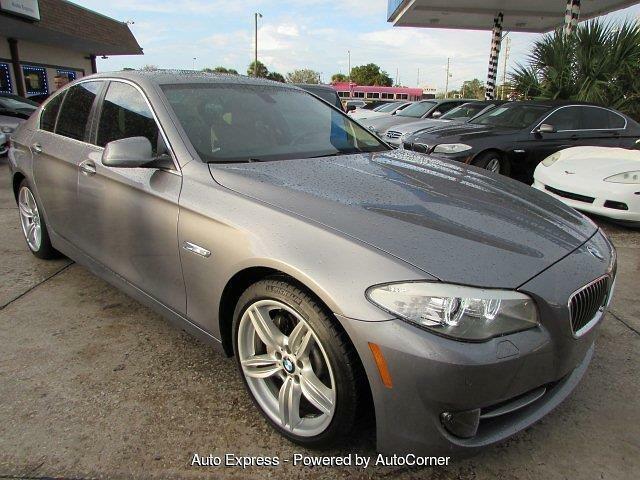 “The car is a delight to drive and in exceptional mechanical condition,” the dealer says. The interior of this M5 appears to be very clean with the leather seats and carpets in great condition and no dash cracks. 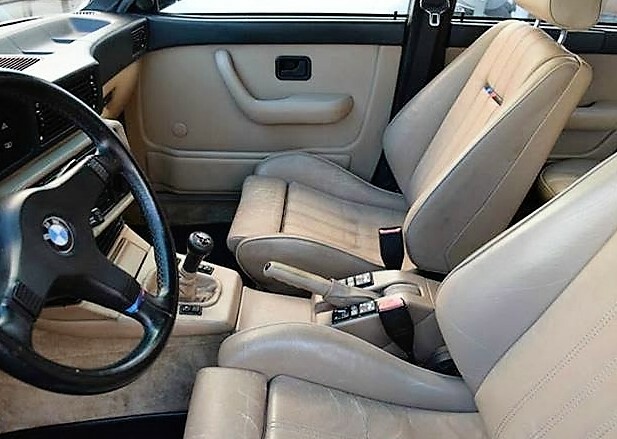 This is important as the E28 M5 is not known for having the most durable interior, and having one this nice and all original is a great advantage as redoing the interior correctly can cost thousands of dollars. 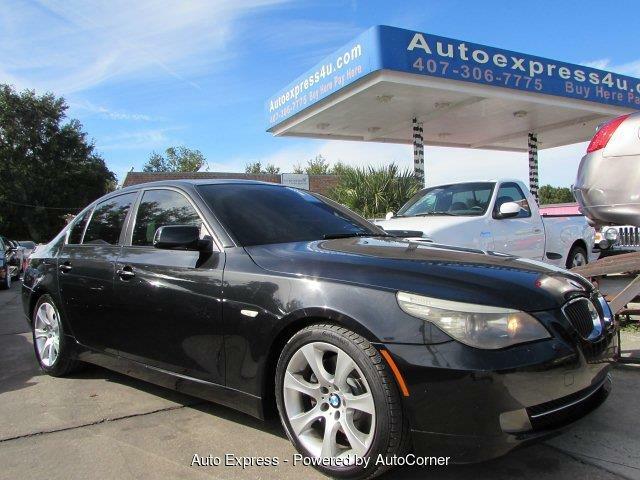 At the asking price of only $27,500, this car seems like an astounding deal and one to jump on immediately. 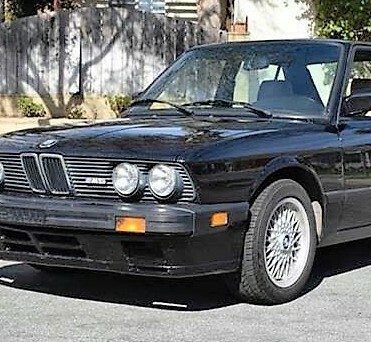 Just put a cassette tape of the Cure’s Disintegration in the cassette deck and take it on a long drive to the BMW 100th anniversary celebration in Monterey this August. All you need is a six pack of Zima to bring to the Legends of the Autobahn show as you display this amazing time capsule from the 1980s.